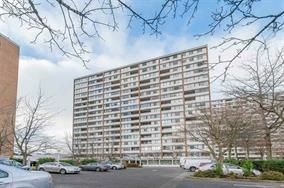 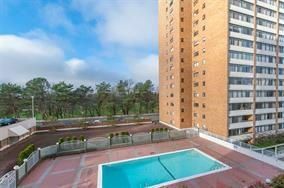 REGENCY PARK TOWERS in downtown Richmond! 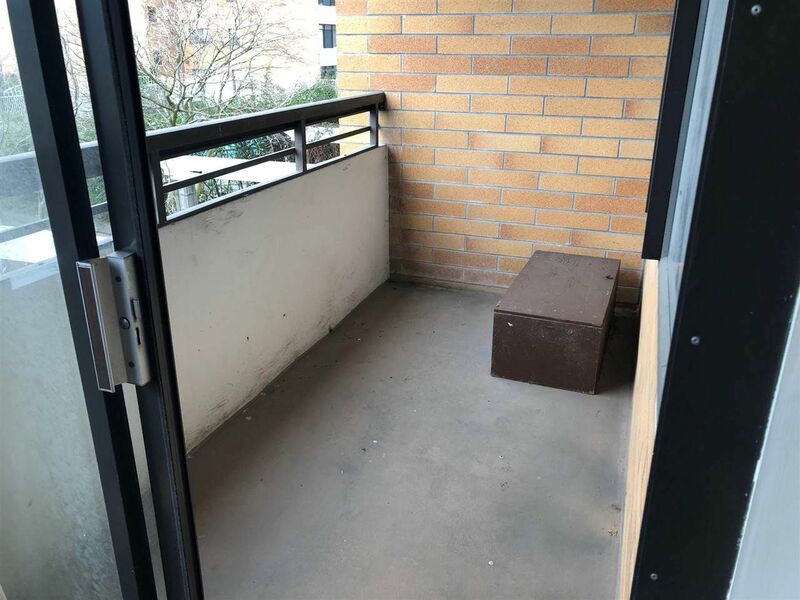 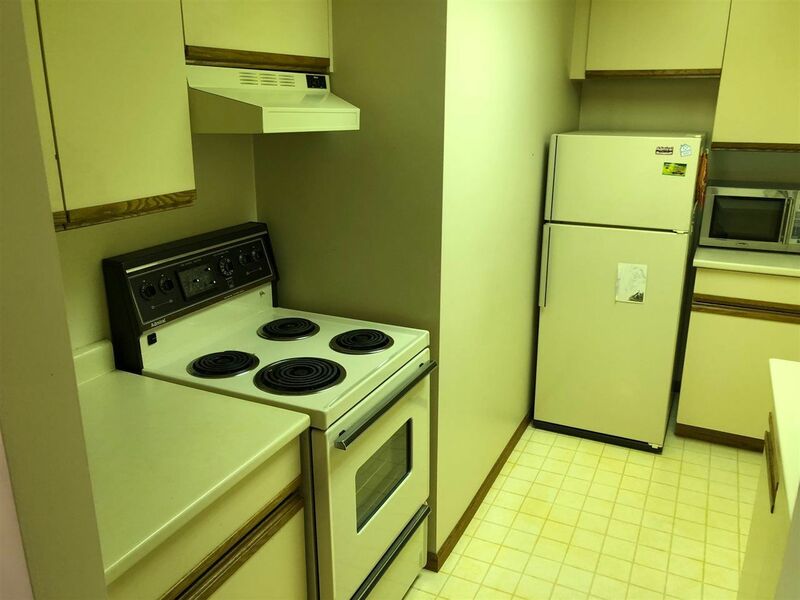 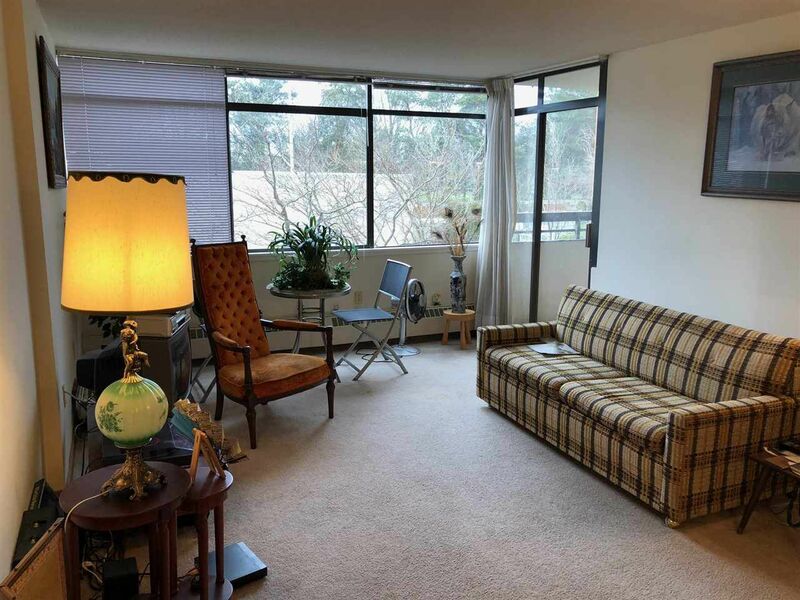 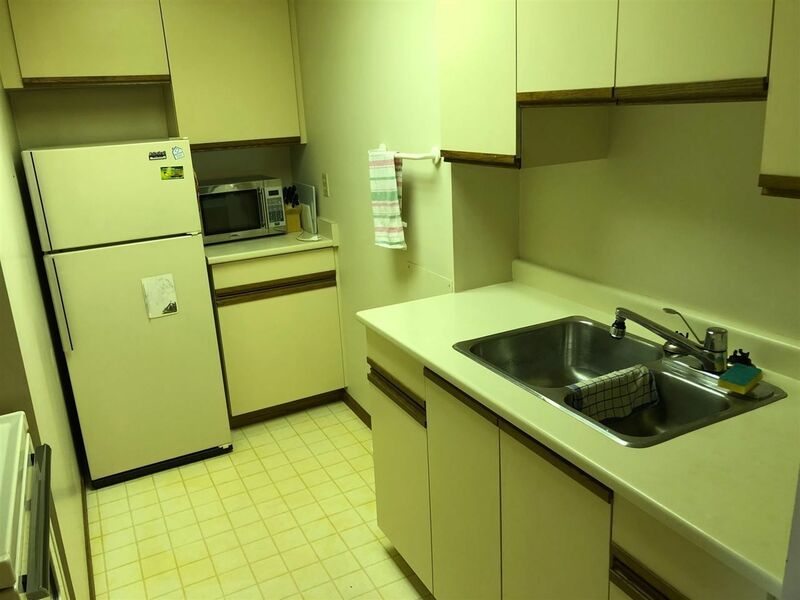 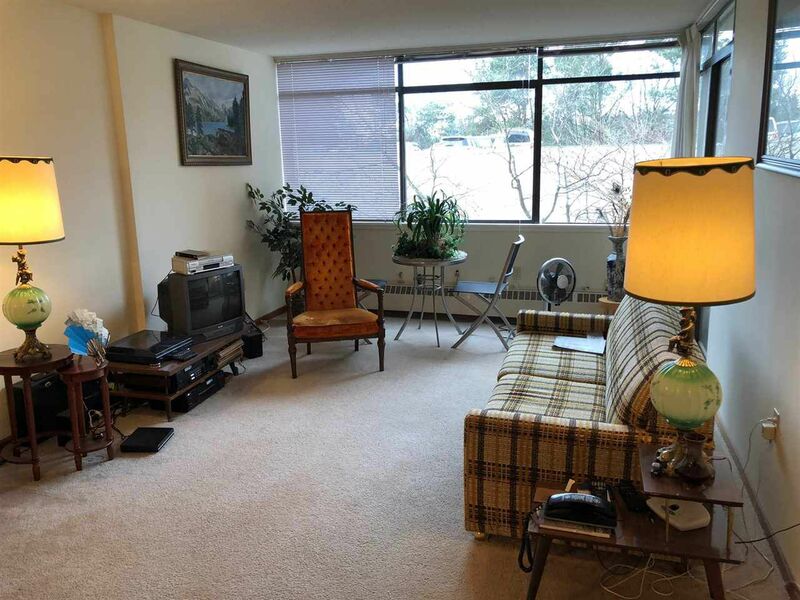 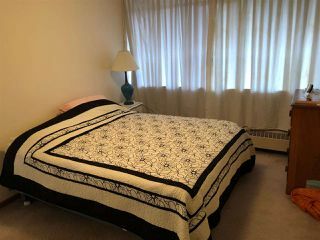 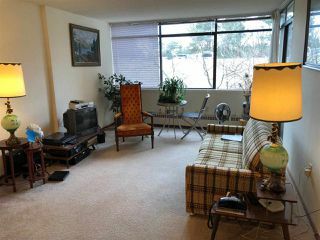 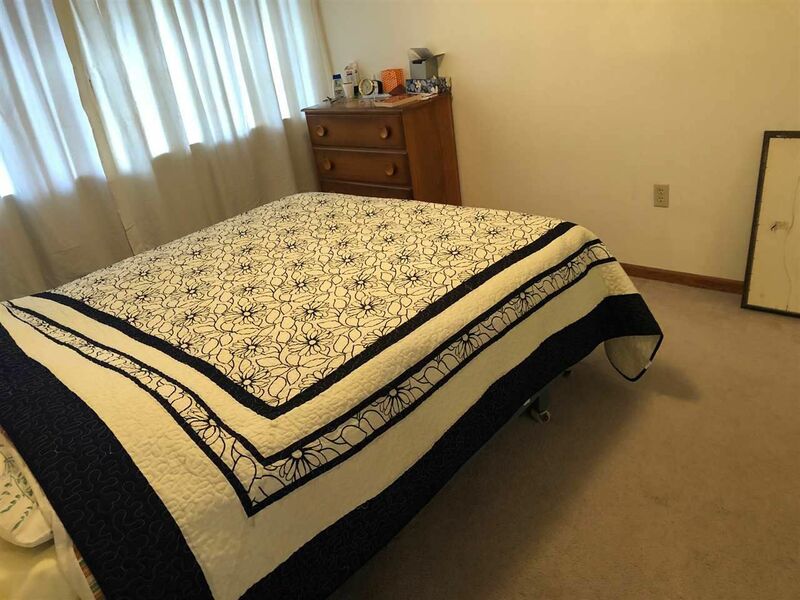 Comfortable bright 1 bedroom and 1 bath West facing apartment with lots of storage. 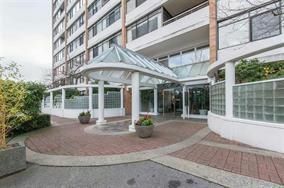 Right in front of Richmond Centre Mall, near Richmond Public Library, Aquatic Centre, Sports & Hockey Arena, Seniors Centre & Richmond Hospital. 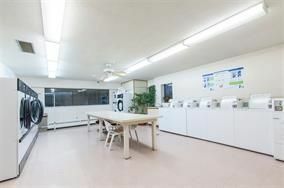 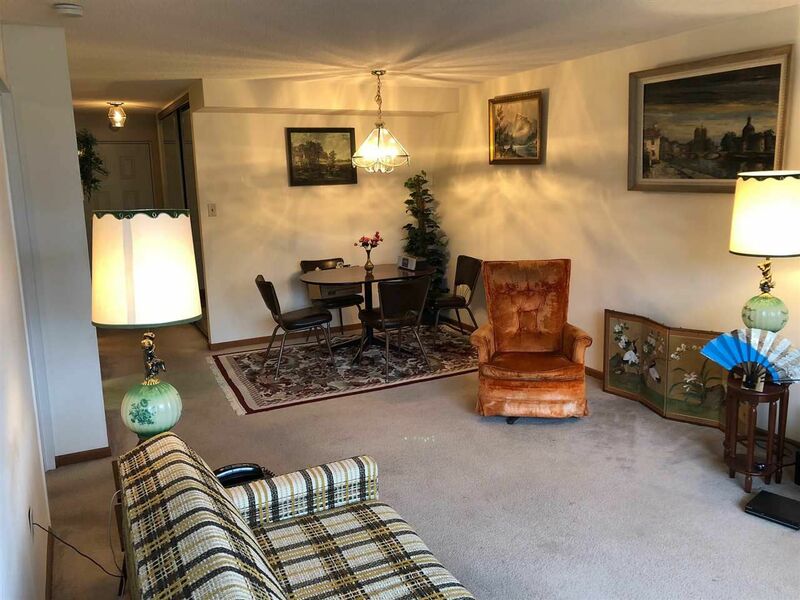 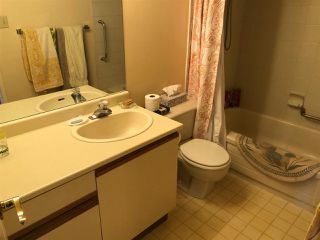 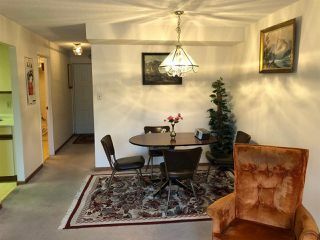 LARGE & CLEAN shared laundry area, hot tub jacuzzi for 20 people, exercise room, separate his & her saunas, party room, all in a VERY WELL MAINTAINED solid concrete building with large contingency fund. No rentals, no pets, no age restrictions.